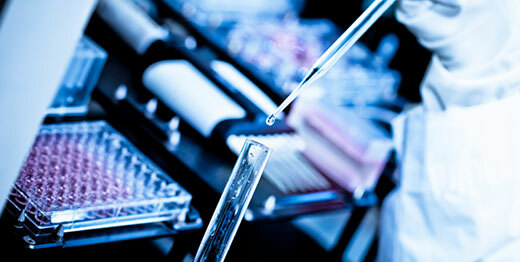 Flow Control Technology is a recognized leader in the Healthcare Industry. We promote the following Healthcare Solutions to ensure your facilities are in compliance with all applicable codes and ensuring safe environment for all the building's occupants while attaining the best available savings and life cycle performance from your buildings. Phoenix Control's family of airflow control devices and environmental space control systems have been designed to meet the increasing need for infection control, energy conservation and providing reliable space pressurization with a maintenance free product. The Theris solution is currently being used in operating rooms, isolation rooms and pandemic ready patient areas as well as labs and pharmacies located within the healthcare facility, and control of critical areas in support of the operating rooms. Aircuity's solution is a healthy Demand Control Ventilation that continuously monitors critical IEQ factors and informs building ventilation control systems so that appropriate levels of fresh air can be provided at all times. Operating rooms require significant fresh air flow when in use. The Aircuity system will automatically adjust the ventilation rates based on actual IEQ helping to ensure a healthy environment while saving energy cost. Strobic Corporation's Tri–Stack exhaust fan is used in hospital labs and isolation rooms utilizing a direct drive in lieu of belts to avoid contaminated parts, a safer environment for HEPA change out, redundancy during filter change out and maintenance free operation. Air Monitor has been delivering airflow measurement & control solutions since 1967 - well over 50 years of experience! We are the premier solutions provider for the Commercial HVAC, Industrial Process, and Power Generation markets. We are the only airflow solutions provider with expertise and product based on differential pressure and thermal dispersion measurement technologies.